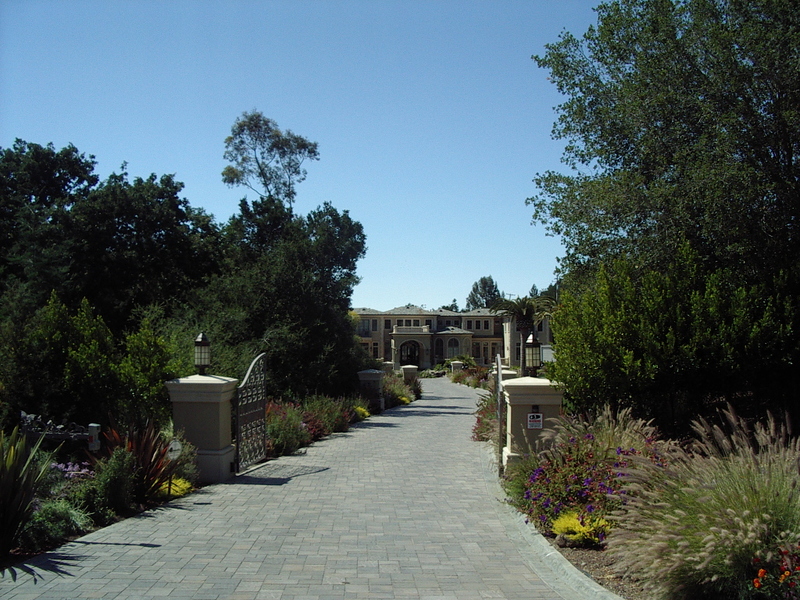 Luxury MLS Search | Palo Alto Homes for Sale, Property Search in Palo Alto, Palo Alto Real Estate, Stanford Area Real Estate, Menlo Park Real Estate, Atherton Real Estate, Los Altos Hills Real Estate, Portola Valley Real Estate, Los Altos Real Estate. Luxury homes are defined here as properties for sale for $3.5m upwards. Lots & Land listings included are priced from $1.5m upwards. All current Area MLS Active Luxury Homes Listings Listings from Hiilsborough through Saratoga inclusive of single family homes and estates, lots & land and residential income properties. All Area MLS Active Lots & Land Listings lots & land listings only. By City including single family homes & estates, lots & land and residential income properties.